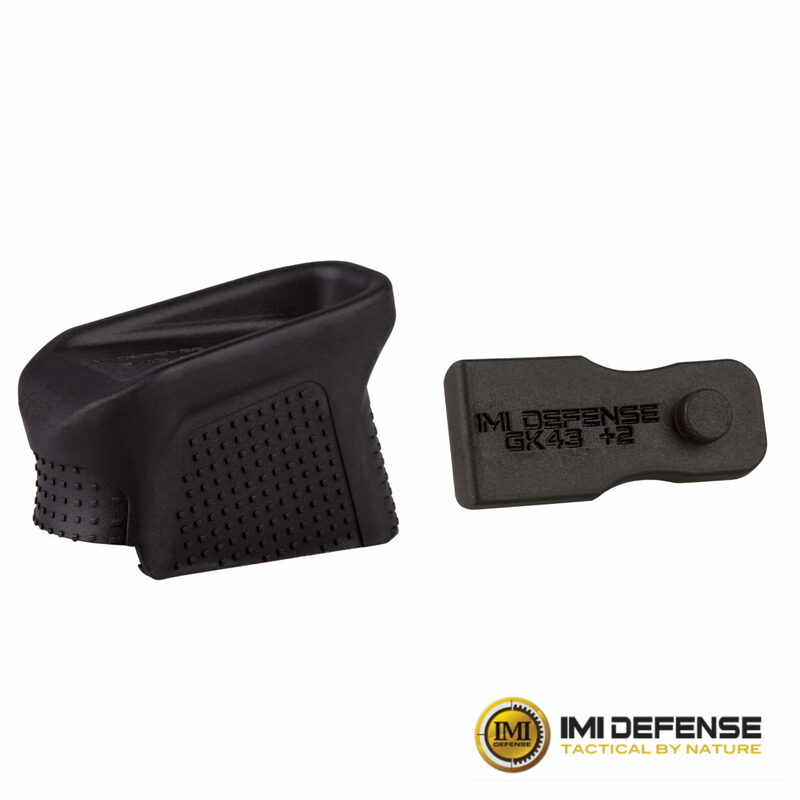 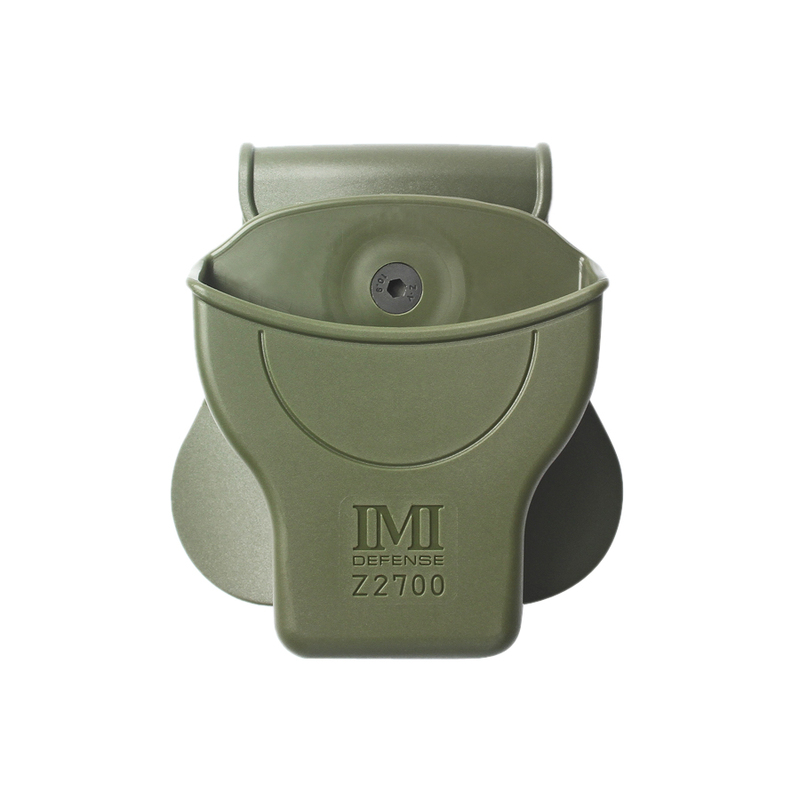 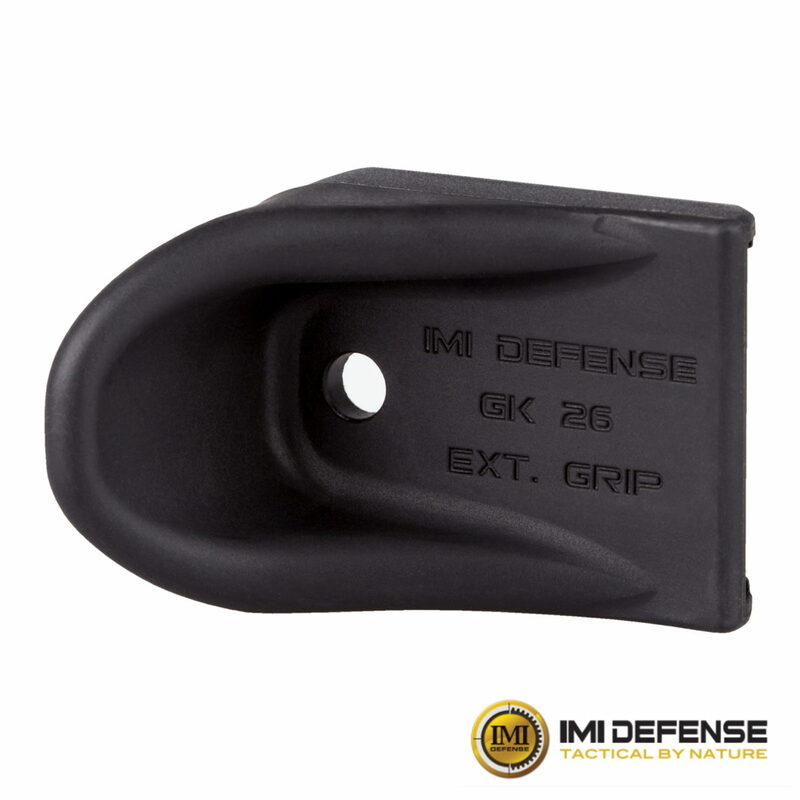 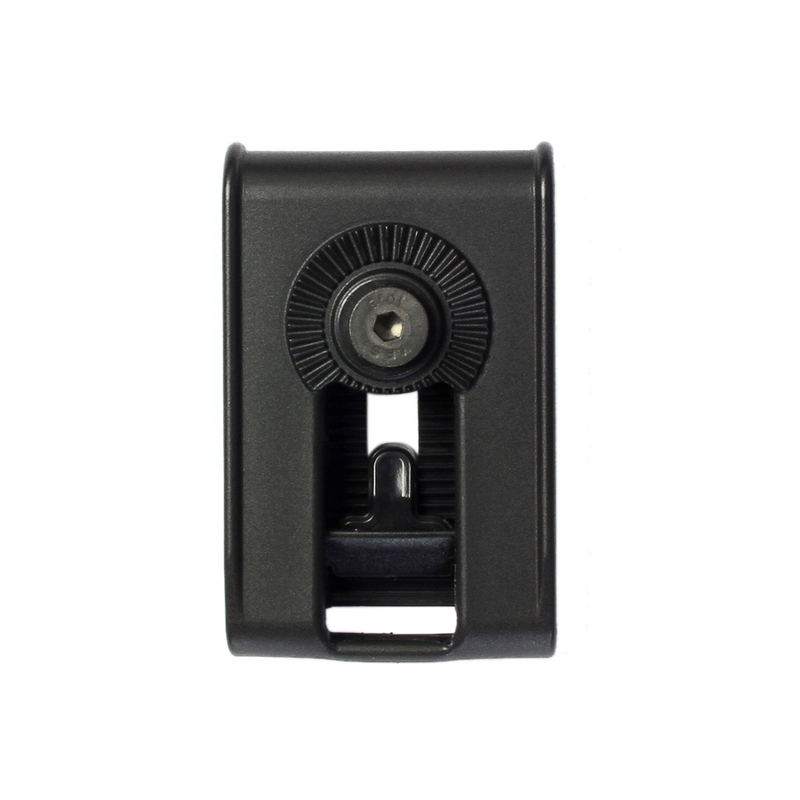 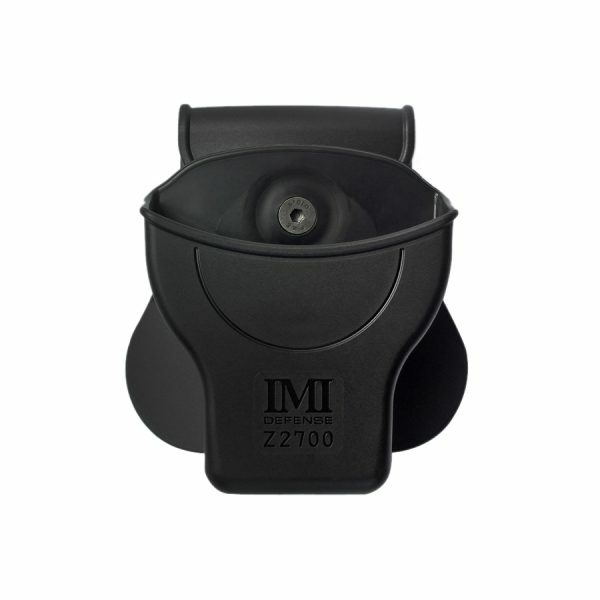 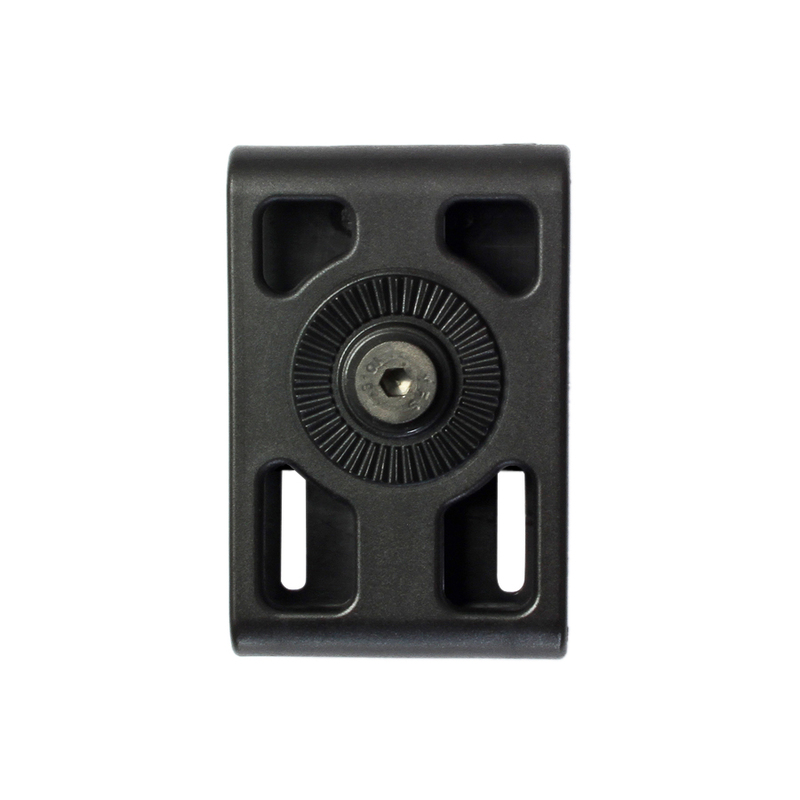 The IMI DEFENSE Polymer Handcuff Pouch offers the versatility and user modularity due to our unique mounting system, allowing connection with any of our platforms and determining rotation angle btw. 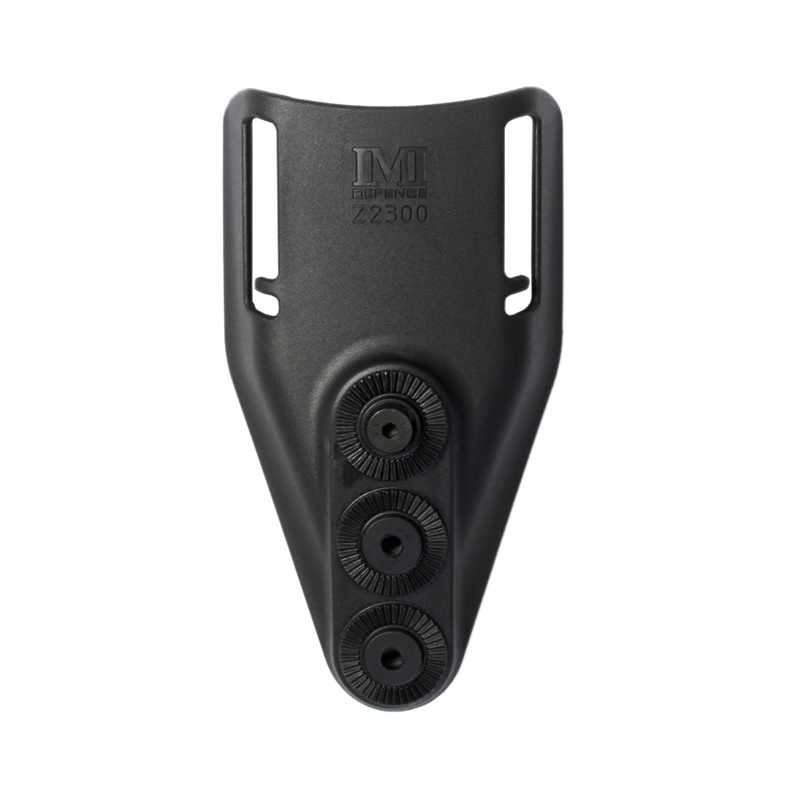 0-360°. 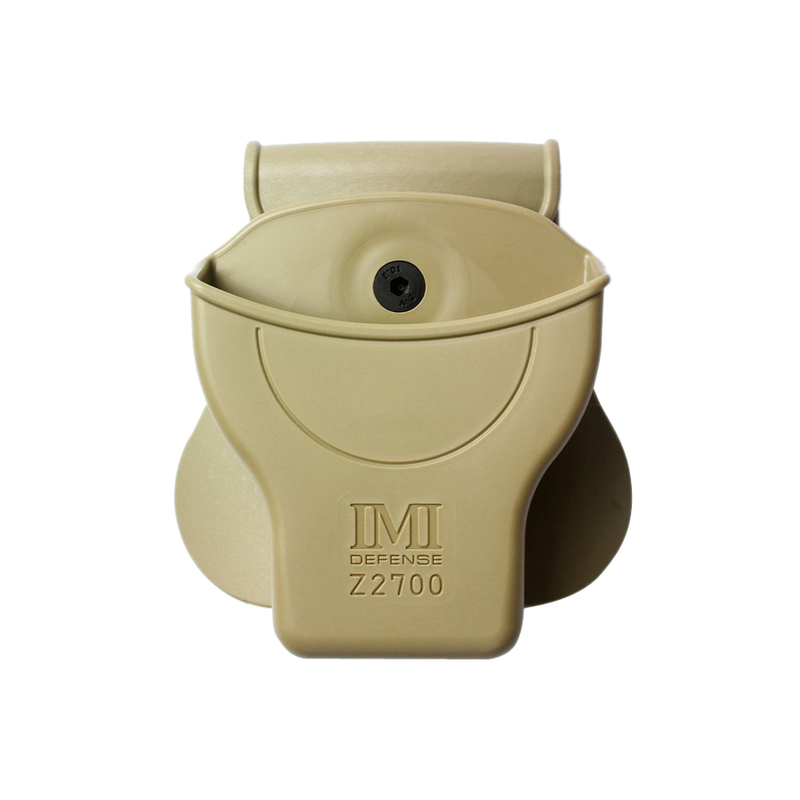 Polymer Handcuff Pouch – adjustable with IMI Defense roto system polymer holsters and polymer magazine pouches. 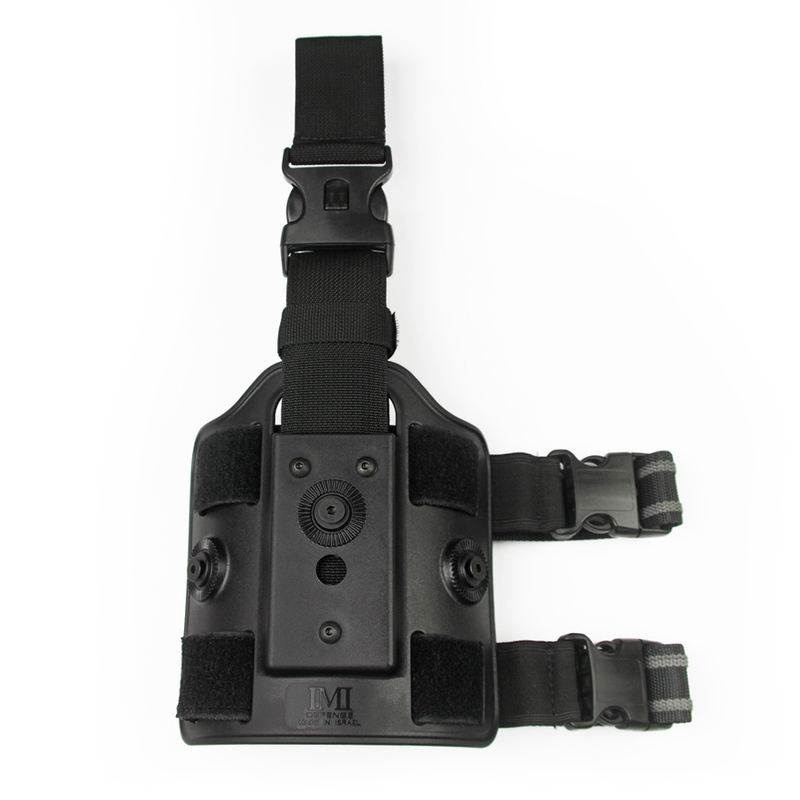 • Internal lever applies positive tension to keep the handcuffs in place, simply pull handcuffs out for draw.